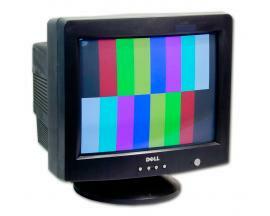 Inicio _ Ex Leasing_Obsoletos industriales_- Cartucho HP DLT 4 40/80Gb.Cartucho HP DLT IV 40/80 Gb. - Cartucho HP DLT 4 40/80Gb.Cartucho HP DLT IV 40/80 Gb. 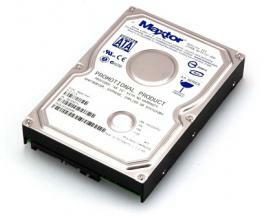 Obsoletos industriales - - C5141F - - Cartucho HP DLT 4 40/80Gb. Cartucho HP DLT IV 40/80 Gb. 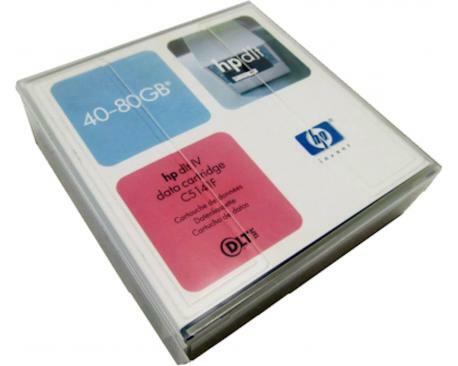 Cartucho HP DLT IV 40/80 Gb.